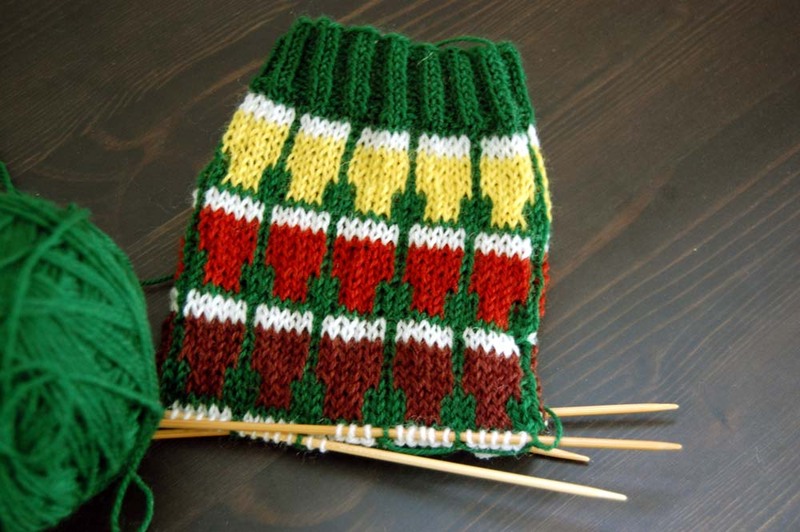 spillyjane knits: Fancy some Pints Socks? This should make some of you very happy indeed: if all goes as planned today, I will be seeing the end of the Socks With Pints On sometime tonight. Here they are, so far: At this rate, the pattern should be out by the end of this week (or possibly even sooner.) 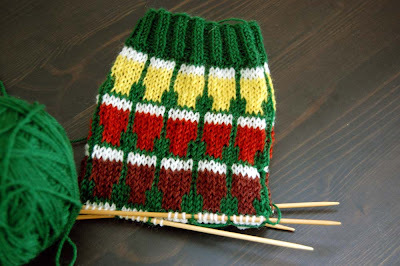 Regardless, it will be in plenty of time for Socktoberfest 2010. September 21, 2010 at 1:53 p.m.
Can't wait as they are on my wish list. I'll be first in line to buy the pattern - these and the flamingo socks (hint, hint)! September 21, 2010 at 8:30 p.m.
Wow, another awesome pattern! I totally had to show it off on my blog, encouraging people to check it out (and your pattern sale). September 22, 2010 at 12:24 p.m.